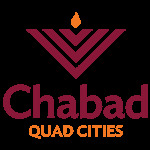 High Holiday Reservations - Chabad Lubavitch of the Quad Cities. Chabad Lubavitch of the Quad Cities. 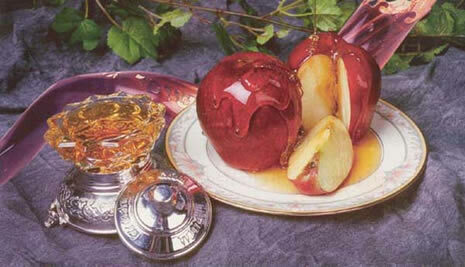 Rosh Hashanah Dinner following evening services on September 9. Kiddush Lunch following services on Semtember 10. Rosh Hashanah Dinner following evening services on September 10. Kiddush Lunch following services on September 11. All services & dinners are free of charge. Your generous donation is greatly appreciated!